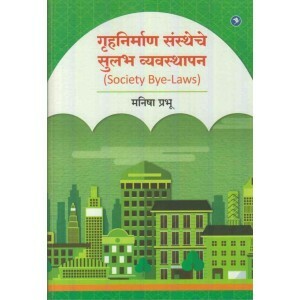 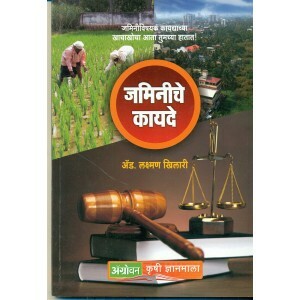 About the book: This book contains the Government of Maharashtra's Town Planning Departm..
About the book: This book contains the 1987 Development Control Rules prepared by the Pune Mu..
कामगार कायदे आणि त्यातील महत्त्वाची तत्वे समजून घेणे आवश्यक आहे, अशा प्रत्येक सजग व्यक्तीसाठी उपयुक्..
Law related to land explained in easy to understand language for farmers by the Advocate Author. 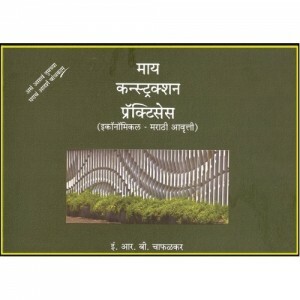 ..
Good construction practices for fresh engineers in instructional format. 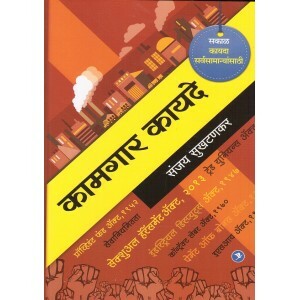 Fresh engineers struggle on.. 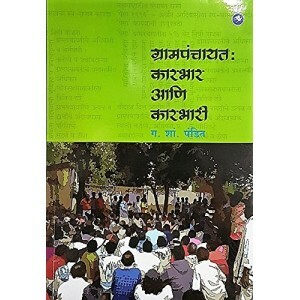 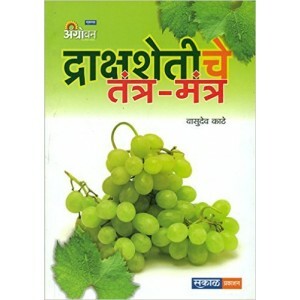 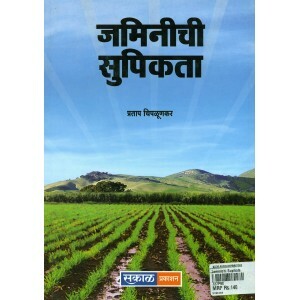 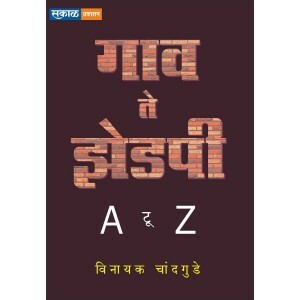 The books equips the decision makers (CEO/Owner) of theorganisation to evaluate the financial h..
Sakal's Shetkari Guide in Marathi | शेतकरी गाइड by Vinayak Chandgude. 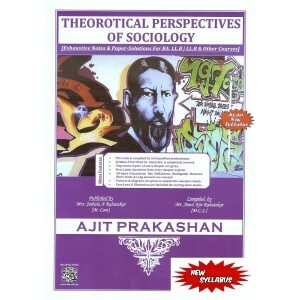 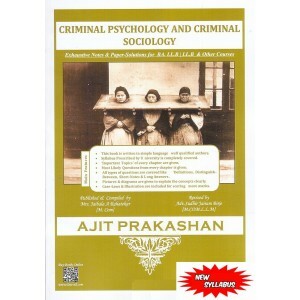 ISBN : 9789384316853. 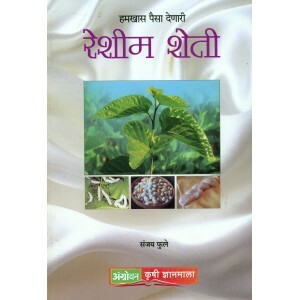 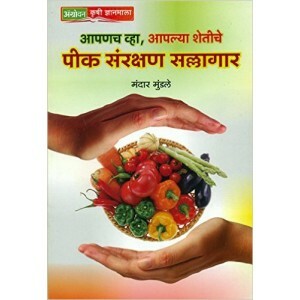 7-12 ते ..
Balaji Tambe's Ayurvedia Garbh Sanskar Has Been Written Specifically For The Pregnant Women As We..